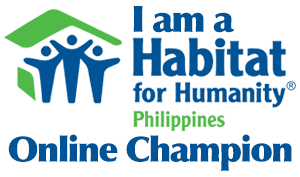 Get Ironman 70.3 Philippines real-time updates - All Chucked Up! Families and supporters of the roughly 2,500 athletes who will be competing in the 6th Ironman 70.3 Philippines can now easily get real-time updates on the race performance of participants via their Globe or TM phone. This cool service, which was developed by mobile solutions company Xurpas exclusively for Globe and TM subscribers, only requires simple text messaging to track the race times of the Ironman 70.3 Philippines athletes. That’s right! 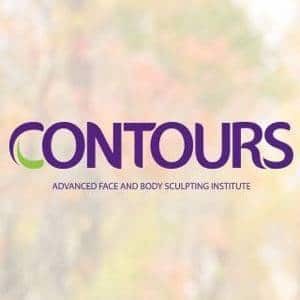 You don’t need complicated smartphones for this service at all. 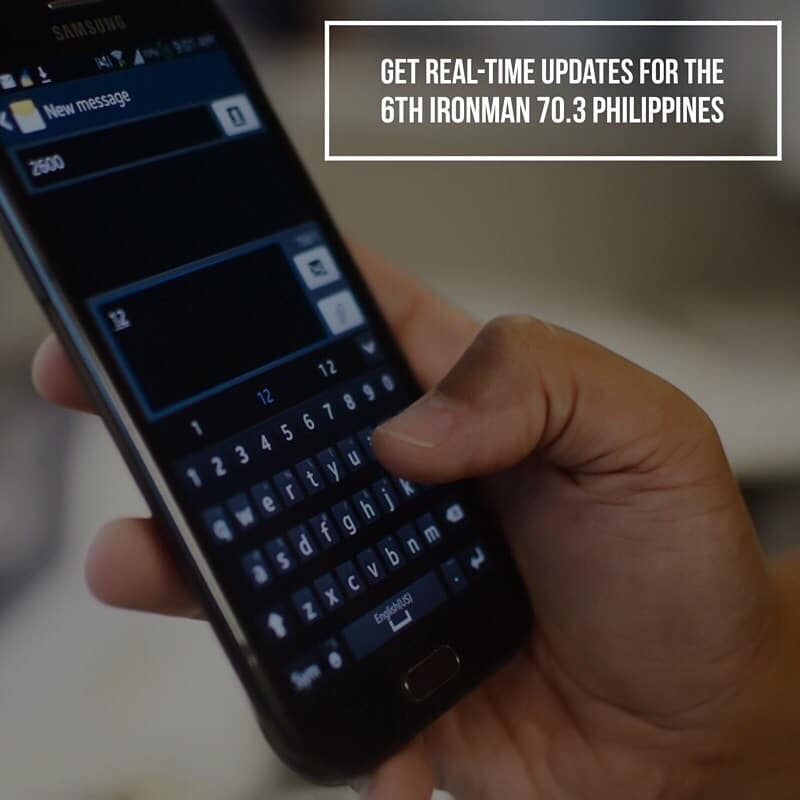 To get real-time Ironman 70.3 Philippines updates, you only need to text to 2600. Each update costs P1.00 only. Globe Telecom is once again the official technology partner of Ironman 70.3 Philippines which is set to take place in Mactan, Cebu on August 3, 2014. ‹ Share a Coke! › Tatt Awards 2014 Live Blog!